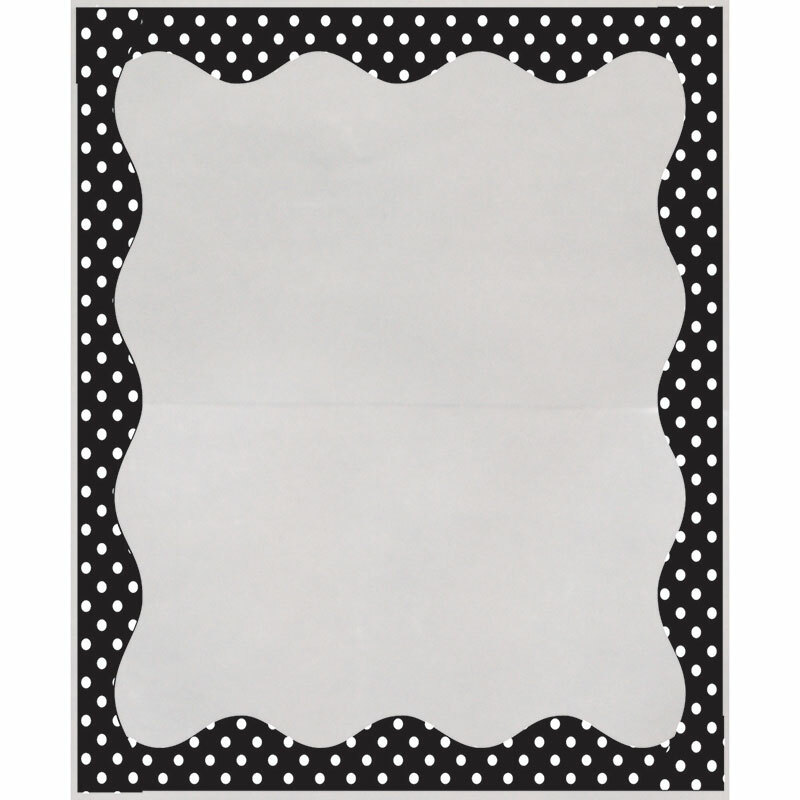 Clear with Black & White Dots Border Library Pockets are self-adhesive and heavy duty. Just the right size to hold flash cards, library cards, and index cards, making them ideal for word walls, file folder games, classroom helper charts, and more! Open pocket, slip in card, remove backing, position pocket and stick. Removes easily from desk/walls. 3.5" tall by 5" wide. 25 per pack.